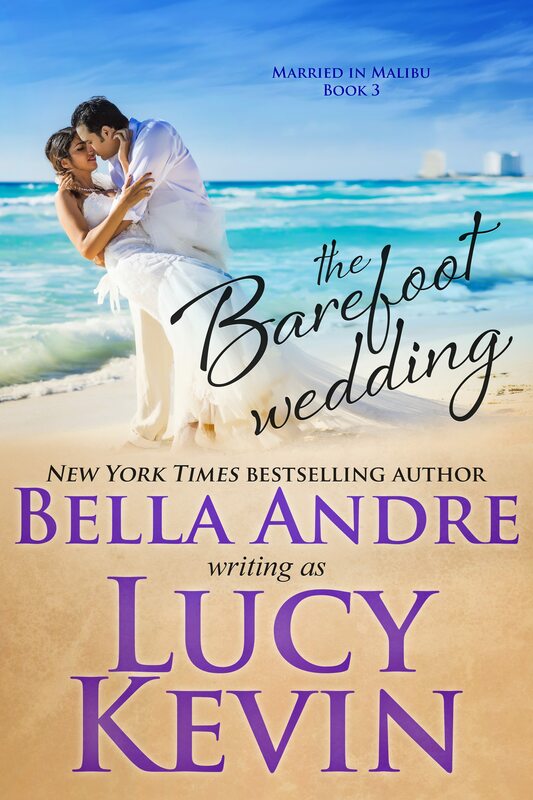 THE BEACH WEDDING is the first book in the “Married in Malibu” series — a spin-off of Lucy Kevin’s New York Times bestselling “Four Weddings and a Fiasco” series! 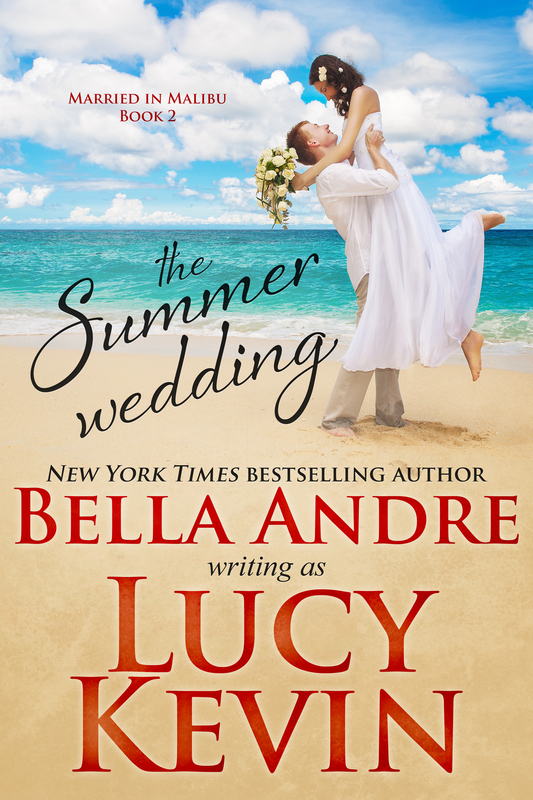 Liz Wilkinson has finally landed her dream job overseeing Married in Malibu, a new wedding venue for the Hollywood elite that promises perfect, paparazzi-free happily ever afters. She vows to do whatever it takes to put the new company on the map. Even if it means working with her ex-fiancé…and pretending to be in love with him again, too! As a bestselling thriller writer, Jason Lomax writes plot twists for a living. 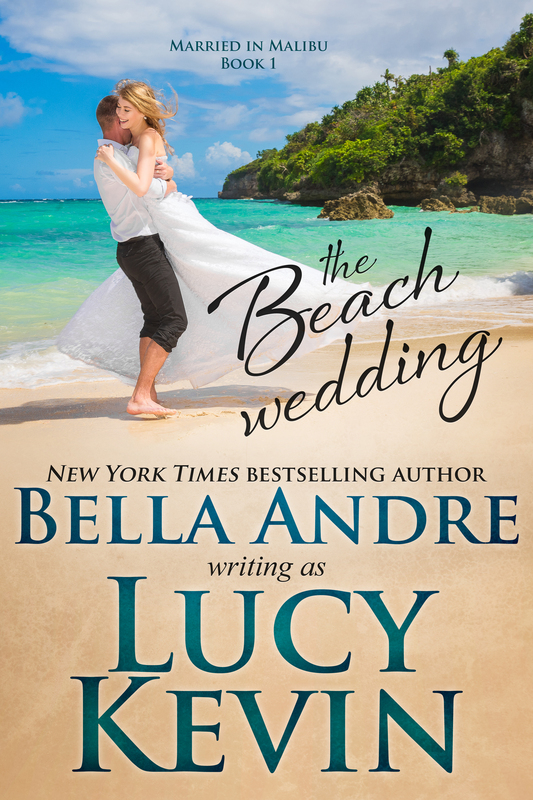 But he never could have imagined needing his ex-fiancée’s help to arrange a secret beach wedding for his famous niece. Nor did he ever expect to fall even more in love with Liz the second time around.